Four of the new cases are household members of an existing case. One new case visited supermarkets in Silverdale and Orewa while infectious on Monday March 18 and the Parakai Four Square on Wednesday March 20. 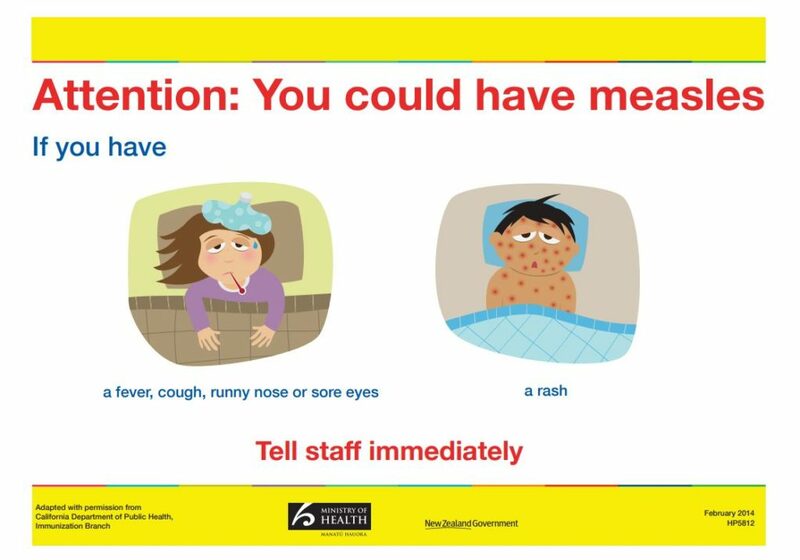 A media release has gone out suggesting that people who may have been exposed to measles watch for symptoms and check their vaccination status. We recommend suggesting you look in your or your children’s Well Child Book.